Marknadsakademien has gotten a make over! After a semester of work, we are introducing our new website with an improved design, more information, more photos, and more personality. We hope you like it. Unfortunately, through the transfer, we lost all of last semester's blog posts. 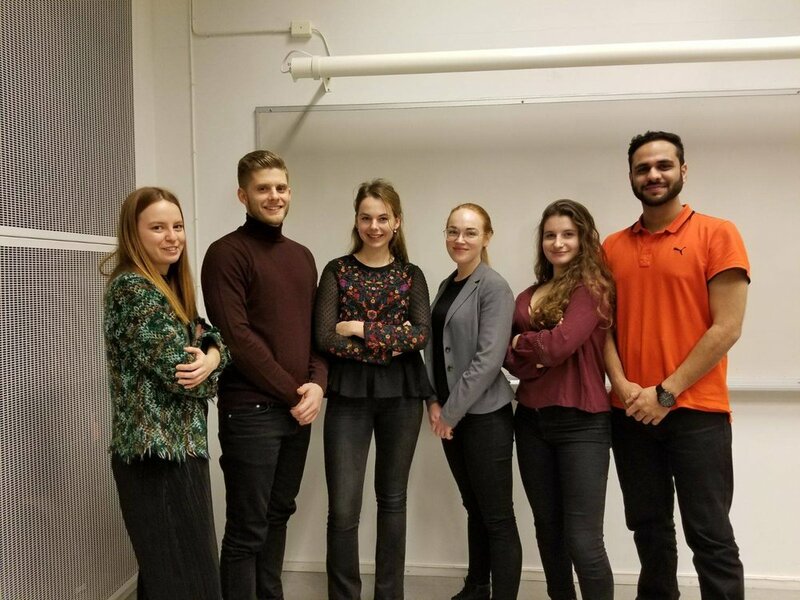 So let us take a look back at the past Fall Term of 2017, a semester marked by a refocussing on Marknadsakademien's values and strategy. To stick to the chronology of this blog, lets start with the most recent events and work our way back to the beginning of the term. All our old blog posts from previous semesters can be found below and remember that you can always find out updates along with some fun photos as well as interesting articles from the industry on our Facebook page. Today we had our semi-annual meeting, with the main purpose of electing our new board members for the next term and providing them with more information. the meeting ended with dinner. We would like to say thank you to all the members who worked really hard to make this semester a huge success. We have found our next treasurer! Former committee member Riddhi Kintan Patel will take over the duties from Jo Anne Ee. A big thank you to Jo Anne for her amazing job and best of luck to Riddhi! How inspiring the company visit at Åhléns! Getting to know more about their campaigns and marketing strategies was truly a privilege. Thank you Lina Söderqvist and Weronica Nilsson for having us! It was beyond all expectation to learn so much about how Åhléns PR and Marketing go about their daily operations. 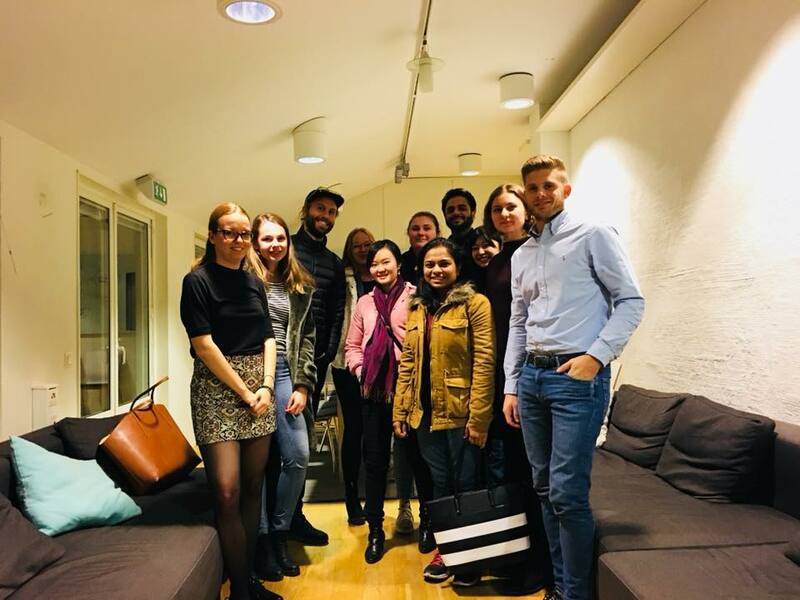 Great job Mira Henningsson for organizing this inspiring visit! On Monday we had an internal workshop focussing on a new strategy for the upcoming semesters. The event turned out to be a success! Thanks to all of those who came. Marknadsakademien was in a fun mood today when playing laser tag as part of our second internal event! Thank you LaserFortet for having us! Awesome 2nd MA Afterwork! Thank you all who came. It is always amazing when we get to meet our predecessors. It was really great to see you all! Unilever HQ, Stockholm wow... what an experience! Thank you Unilever for such an amazing time and giving SBS students the opportunity to be the part of case study and for surprising us with goodie bags! Many thanks also to Elena Barcaru for arranging the company visit. We are so looking forward to the company visits ahead! An interesting company visit at AIRINUM! 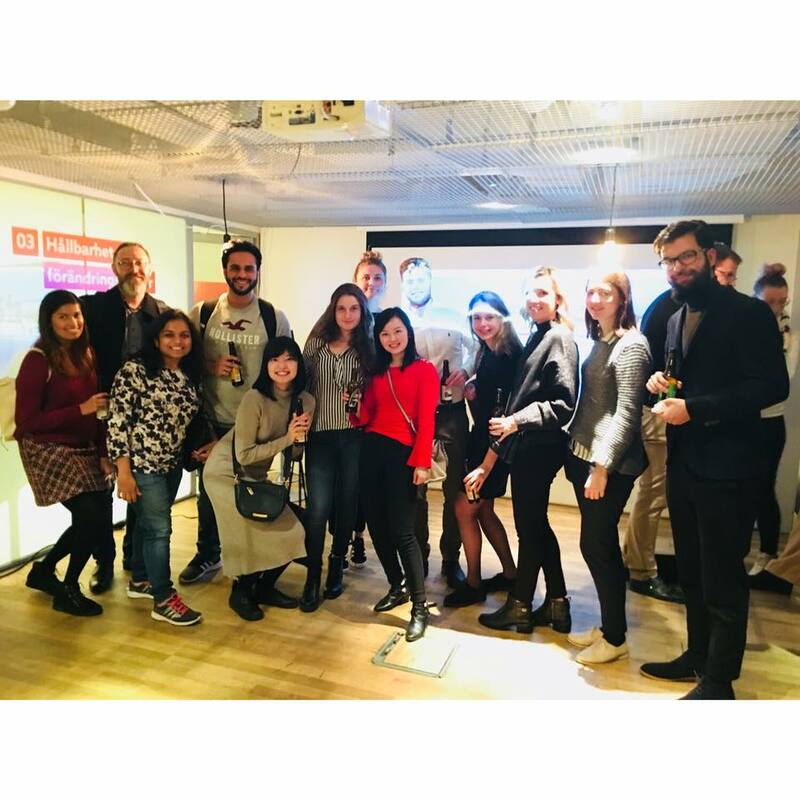 We had so much fun at the Prime intro night, learning about the work at the agency, mingling with other students and young professionals and enjoying their amazing food and drinks. We can't wait for next time! The first MA #AW of the semester at Tap Room in Kungsholmen was a success. Thank you to all who came! This is MA HT 2017! We got off to a good start by welcoming our new members for the Fall Semester of 2017 at our traditional Kick Off event.